I have a Roadstershop REVO chassis for my 55 chevy. 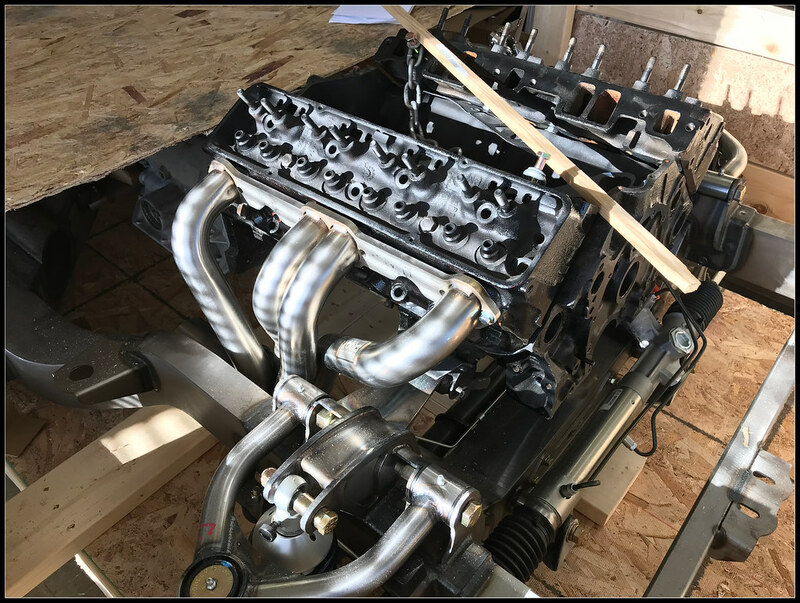 I am building it with a gen I small block. Does anyone know who makes headers for this engine/chassis combo? 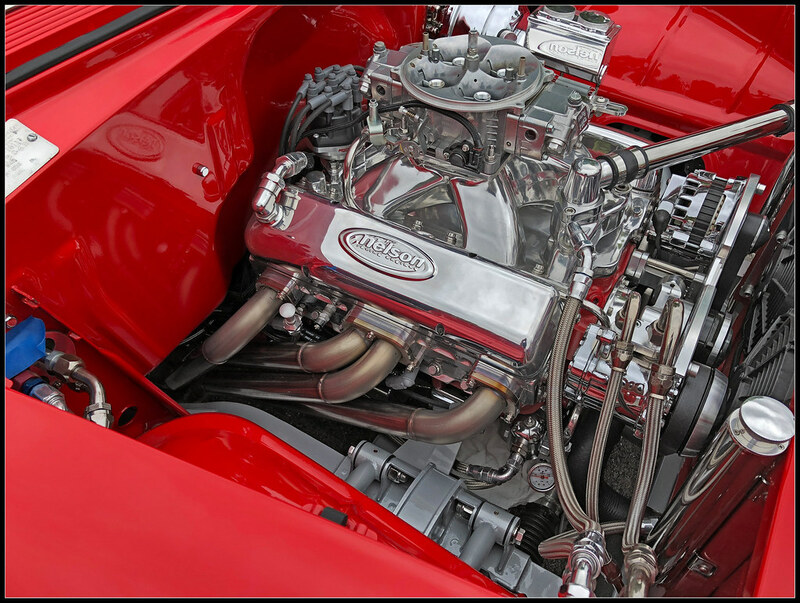 The Roadstershop makes LS engine headers for the chassis, but not for the traditional small block. I was in your same shoes a few months back. 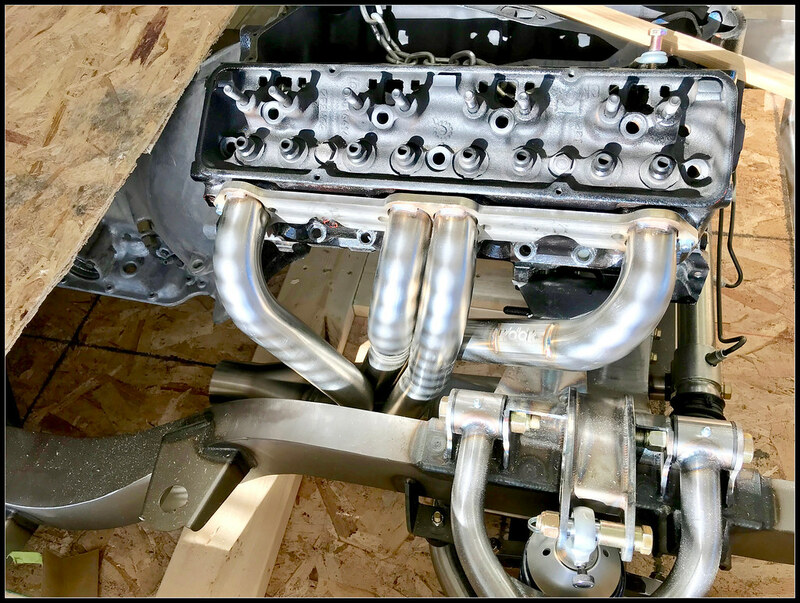 I was told by RS that they can have some headers made. 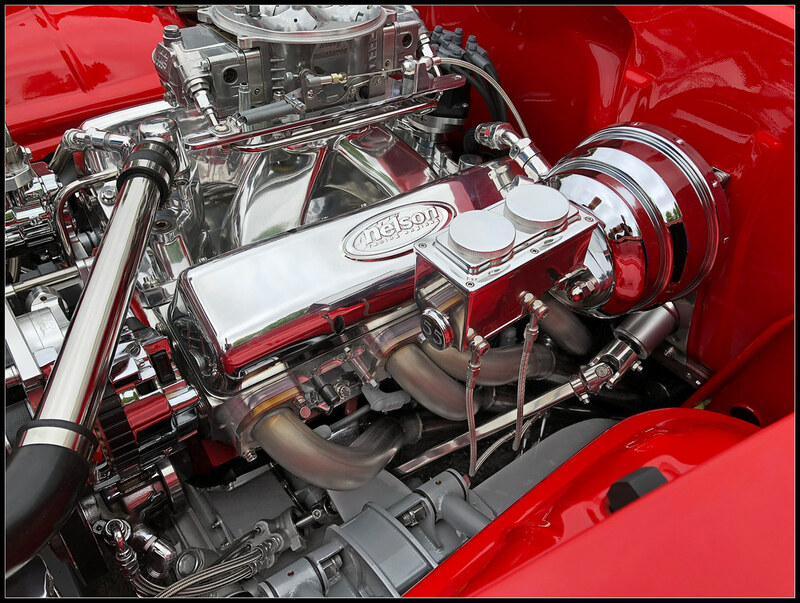 I don't remember exactly why I didn't go with their headers, they said $895 for polished headers. Where are you at in the chassis swap process? I did find a set of headers I thought would fit, they were Kooks 21302400. 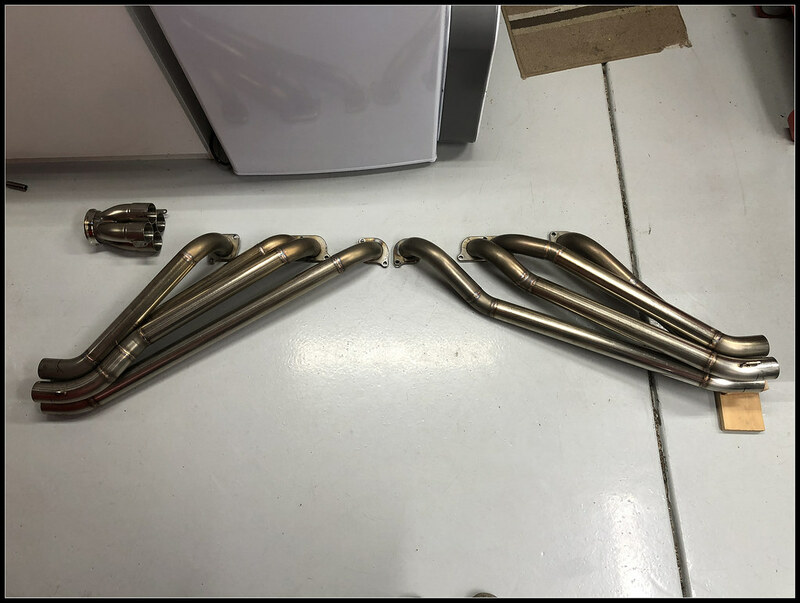 They are a stainless headers with 1 7/8" primaries. After getting the mockup engine into the chassis we test fitted them, sadly they didn't work. The passenger side fits fine, but the driver side would not fit at all. It actually hit on the lower control arm mount. And of course one of the tubes were right in the way of the steering shaft. So we ended up having to scrap the whole idea. 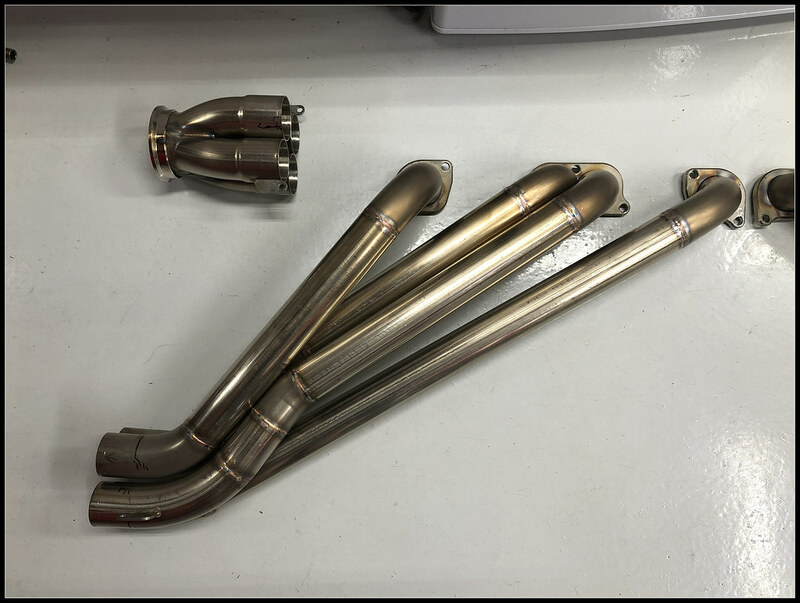 Here are a couple of photos of the headers in the chassis so you can see. I think there is a slight possibility the Dynatech 740-23310 headers might work. Based on pictures of them it looks like they might be close. They vaguely resemble the headers that we had built in the car. 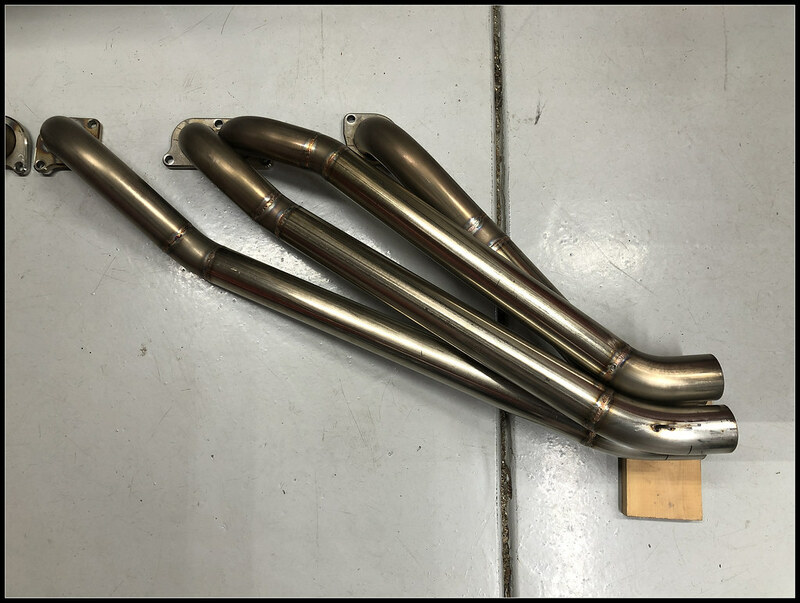 Here are some photos of the headers we had made to give you an idea of what you might need to look for. If you google the Dynatech 740-23310 headers you'll see they have a similar shape but not sure if they will work. Lastly, our engine is a tall deck Dart block and the AFR heads have a raised port on them. So our setup is a little different than a standard small block. 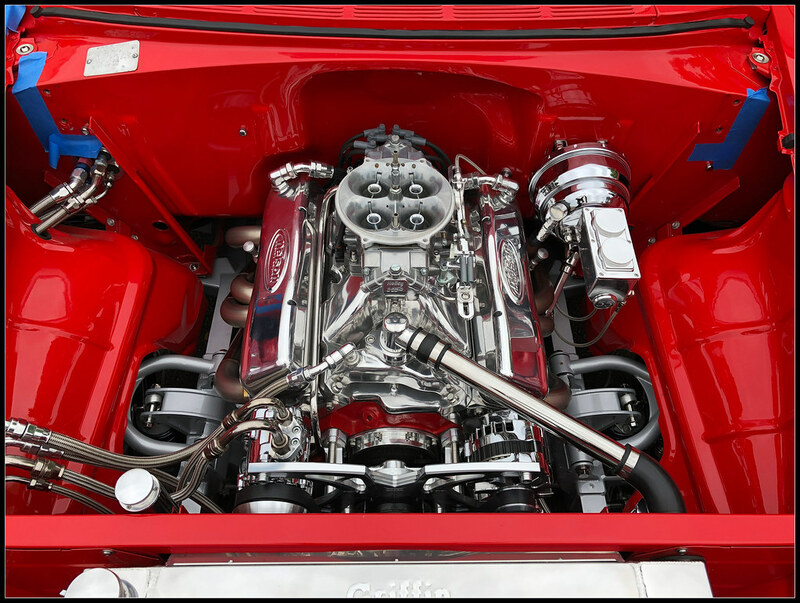 What are the specs on your engine, block type and heads? I have to take our headers over to get finish welded, it might be possible to have him jig ours up and make a set for you if needed. Let me know.